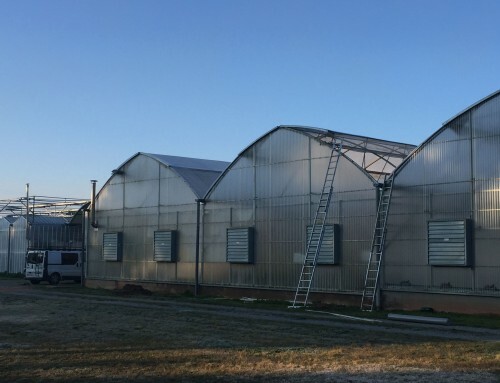 El comité cienfico nos ha aceptado el siguiente trabajo que vamos a publicar en el International Workshop on Edible Mycorrhiza Mushrooms (IWEMM) en Cahors, Francia. Presentaremos los resultados de un proyecto de investigación que hemos realizado con el Dr. Xavier Parladé y Dr. Joan Pera, del IRTA (Barcelona). ¡Espero veros en Cahors este octubre! 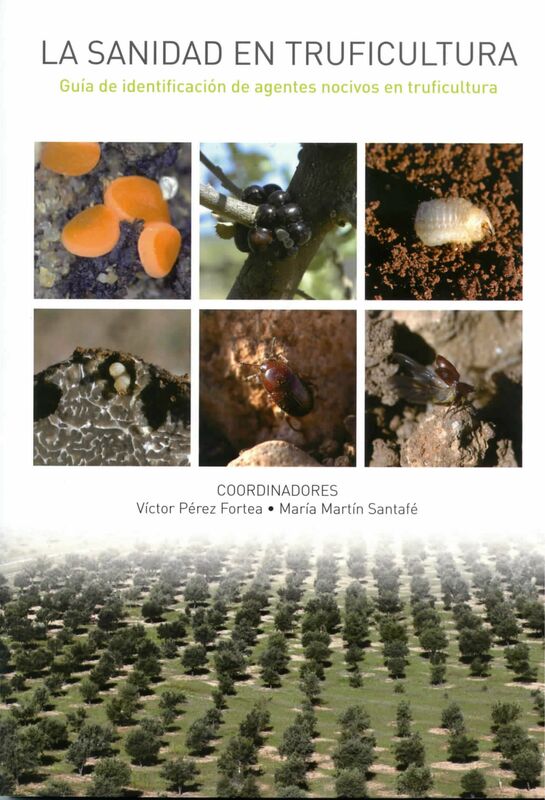 This study had three main objectives: 1) to evaluate the seasonal dynamics of Tuber melanosporum mycelium in a plantation, 2) to develop and validate a system to reinoculate black truffle in pre-productive orchards and 3) to determine fungal biodiversity in black truffle truffieres on productive trees, reinoculated trees and outside the brûles. The quantitative detection of T. melanosporum mycelium in the soil was carried out by qPCR following the method described by Parladé et al. (2013) in five samples collected seasonally throughout an entire year. For fungal biodiversity studies we performed total DNA extraction and massive sequencing using the ion-TorrentTM platform. 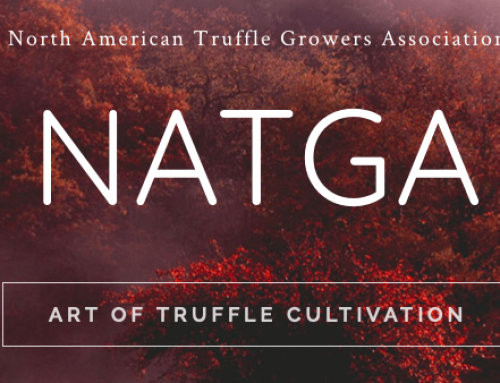 The results showed seasonal differences in distribution of black truffle mycelium in the soil. 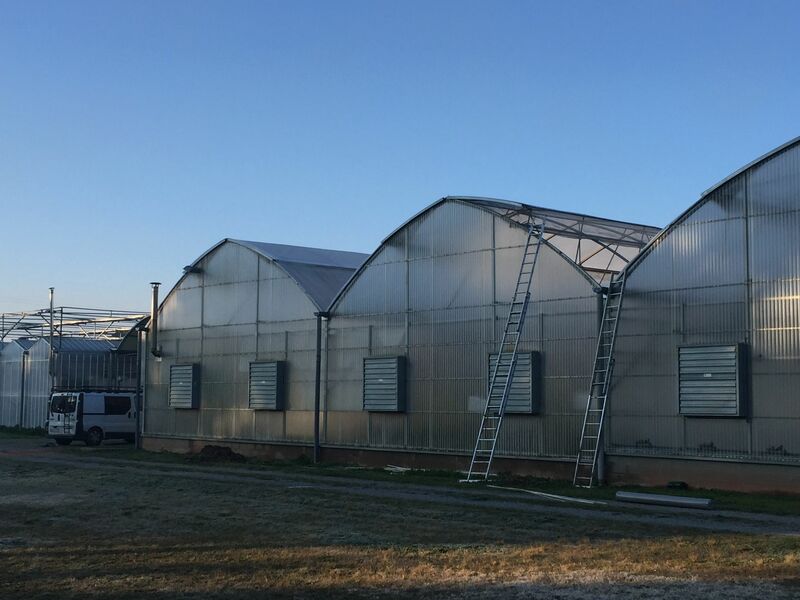 In winter surveys and early spring less mycelium was detected in the soil as compared to summer. 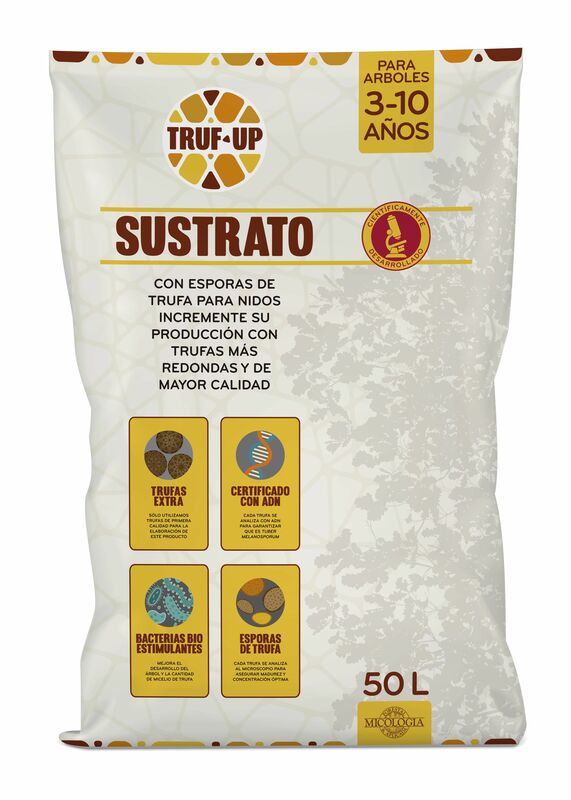 We interpret that the mycelium is more abundant during periods of active growth of the tree, although with some delay in spring as probably Quercus ilex uses its own sugars for growth before feeding through the truffle mycelium. We found higher mycelium concentrations in producing than in non-producing trees. 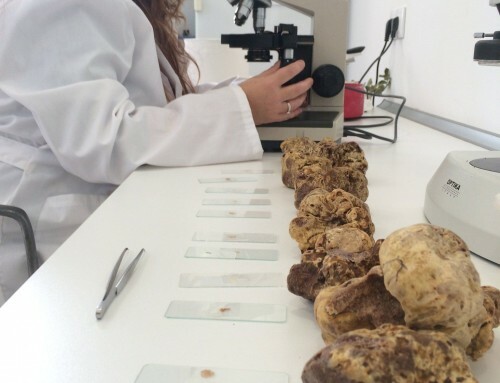 In the determinations of fungal biodiversity in the soil we obtained 379,281 fungal sequences corresponding to a range between 17,000 and 42,000 sequences for each of the eight treatments considered. These sequences were identified to distinguish the effect of treatments on the saprophytic and symbiotic fungal communities. 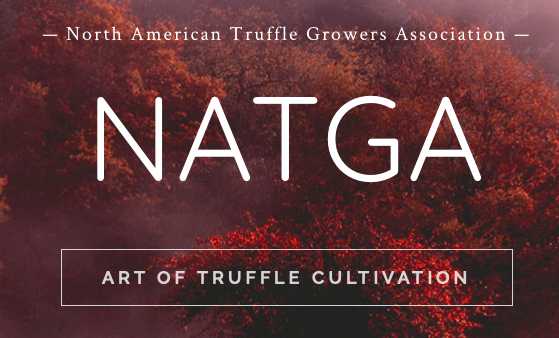 The results have a direct application in the development of new technologies for truffle farming. 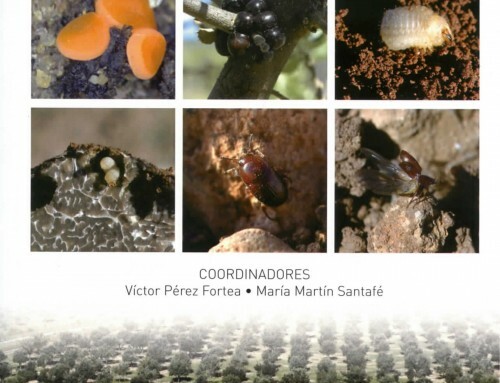 In particular, the traceability of fungal mycelium (services), methods to increase yields (innovation) and to evaluate the effects of different managements in beneficial microbial communities for the ecosystem (biodiversity). Reference: Parladé et al. 2013. 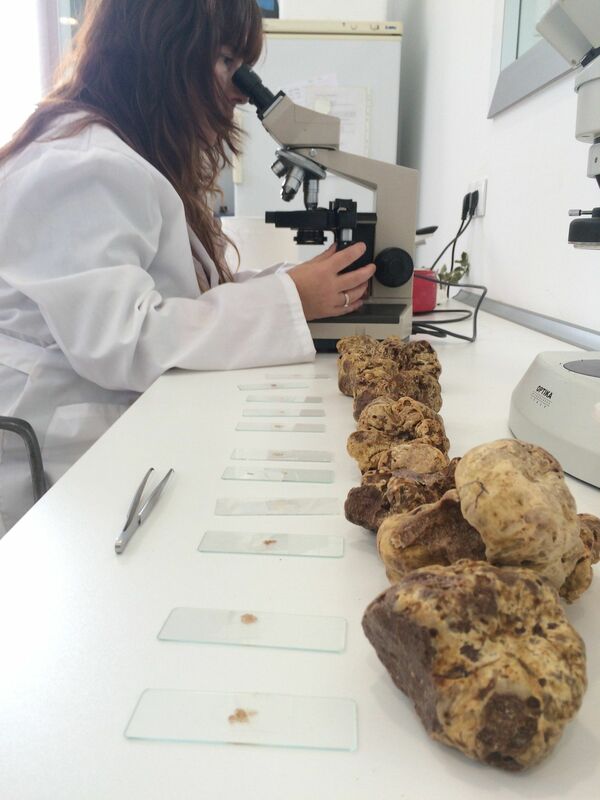 Quantification of extraradical mycelium of Tuber melanosporum in soils from truffle orchards in Northern Spain. Mycorrhiza (2013) 23:99–106. 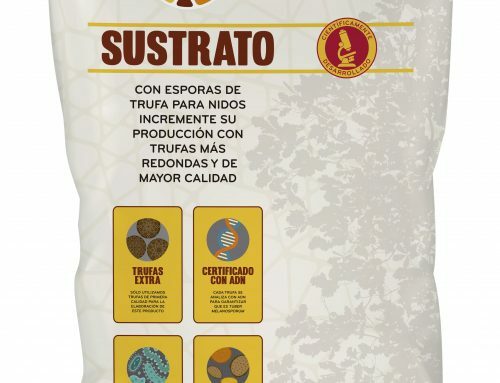 ¿Cómo producimos nuestro inóculo de trufas en micofora?